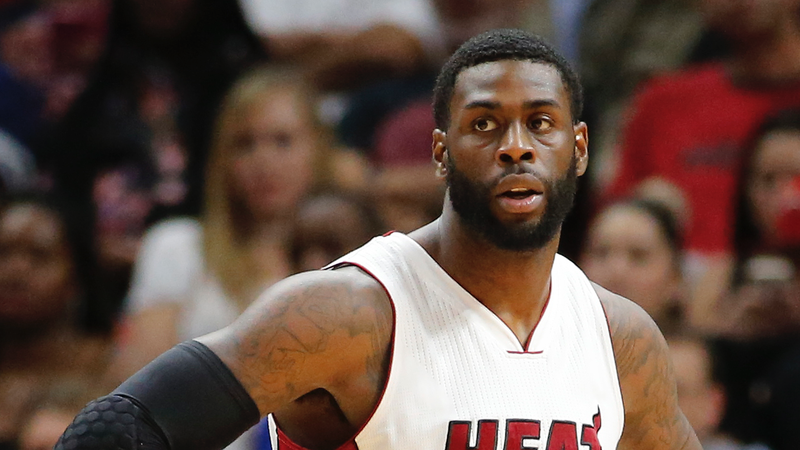 Miami police have released the arrest affidavit for new Los Angeles Clippers forward Willie Reed. In it, Reed’s wife says the ex-Heat player got upset Saturday afternoon when she said she wanted a divorce, leading to him “twist[ing] her arm causing her to kneel to the ground.” In response she says she hit him in the back of the head with a glass candle. Reed told police he “never put his hands on the victim.” Police wrote in the affidavit that they saw “red marks” on the woman’s left wrist, right bicep, back, and the right side of her chest. Reed was arrested Sunday and charged with one count of misdemeanor battery in what the police report classifies as a domestic violence case. The full narrative of what police wrote, which is dated Saturday, is below. Reed’s lawyer, David O. Markus, told the Miami Herald, “Willie will continue to cooperate with the authorities and with the league so that they have all of the facts regarding this misdemeanor allegation.” Reed is out on bond, and court records show that Reed is scheduled to be arraigned before a Miami-Dade judge tomorrow morning. The full arrest affidavit is below.